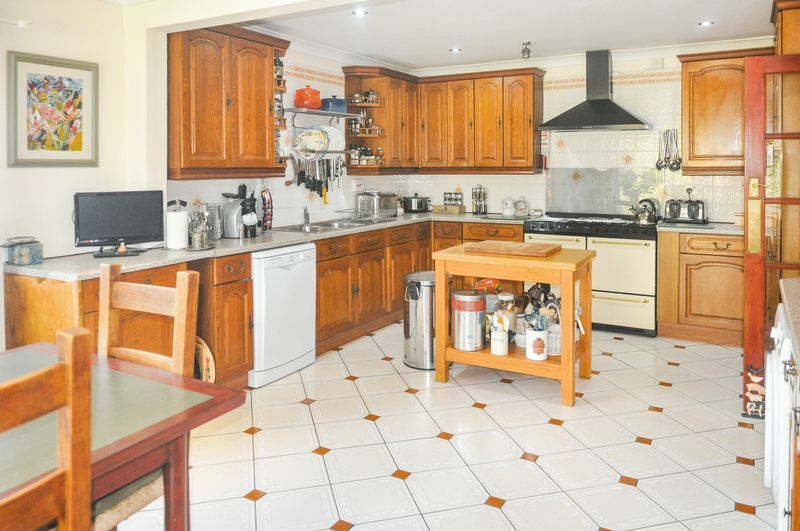 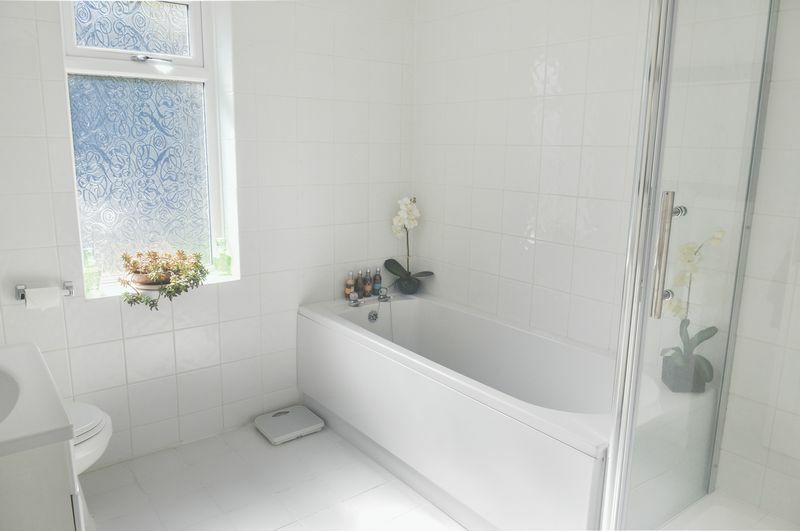 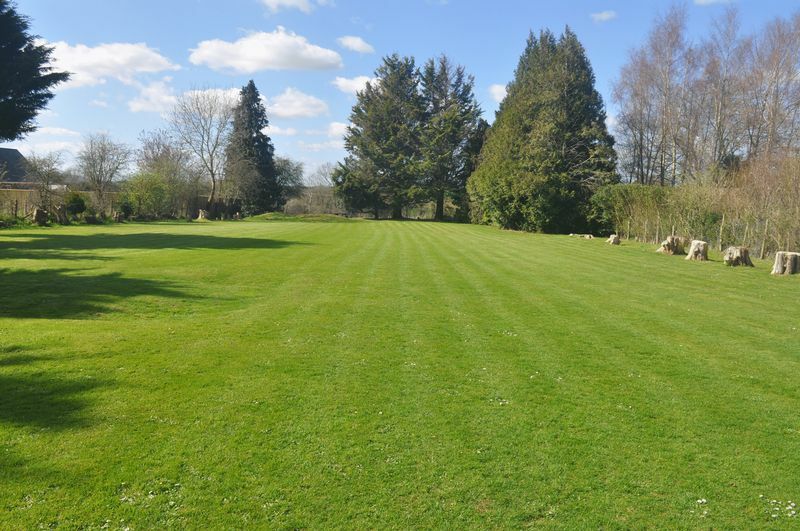 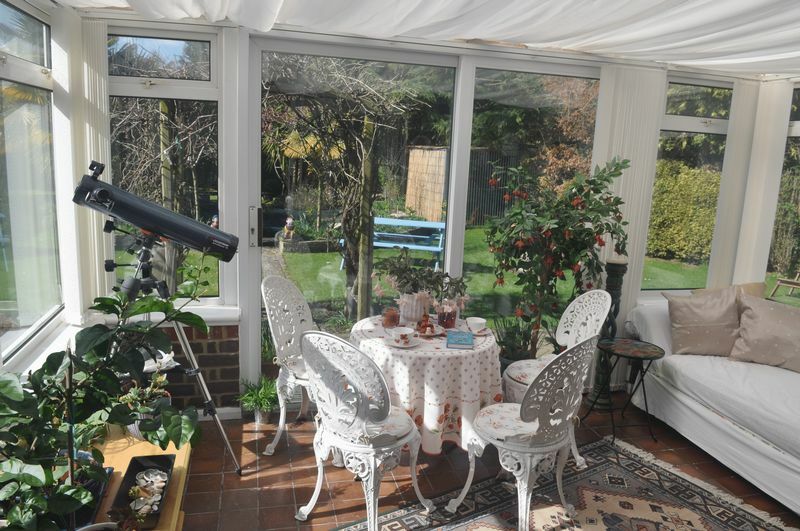 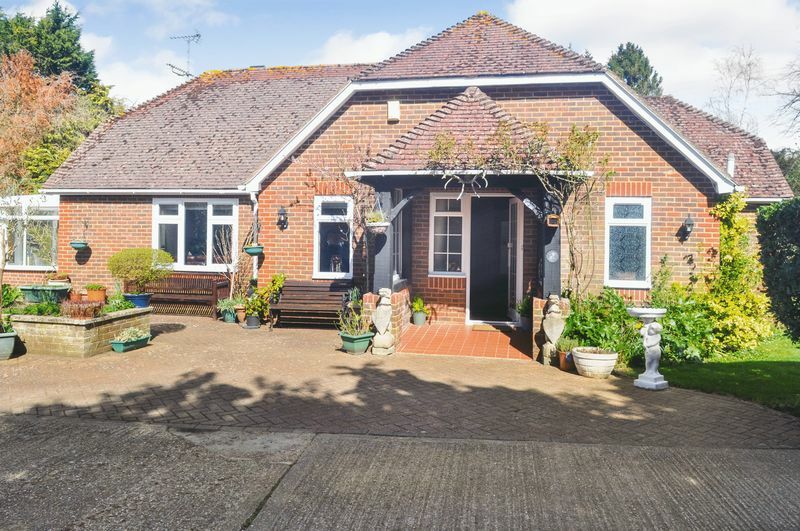 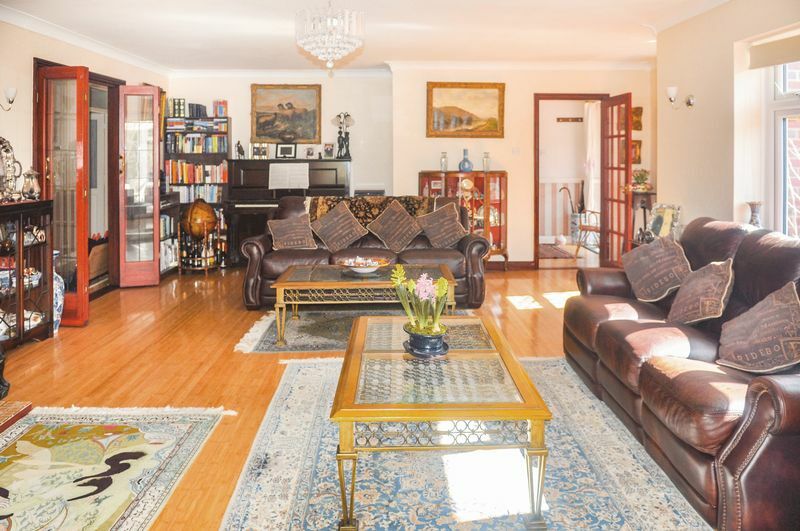 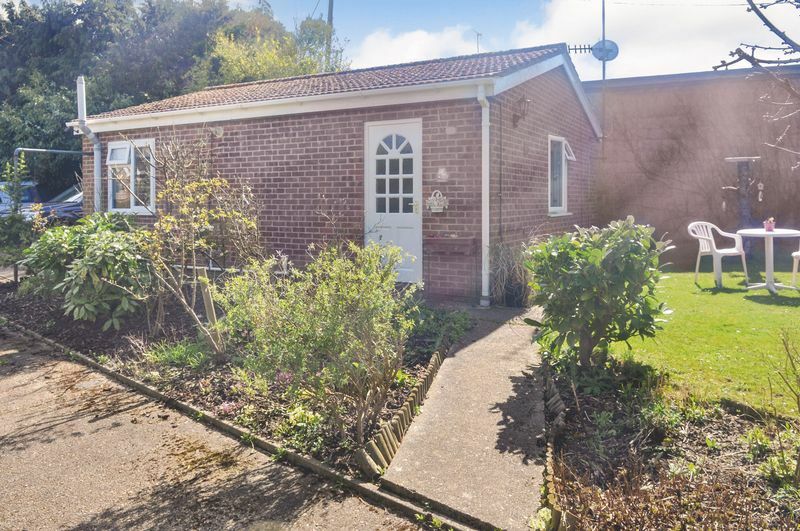 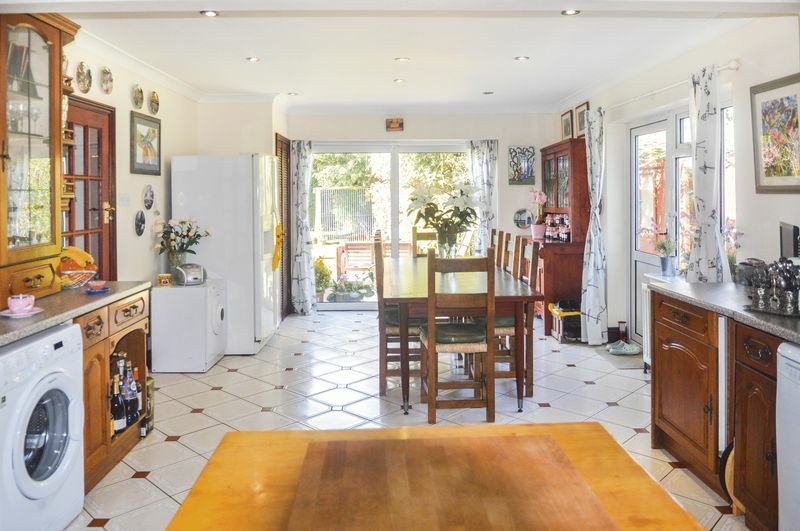 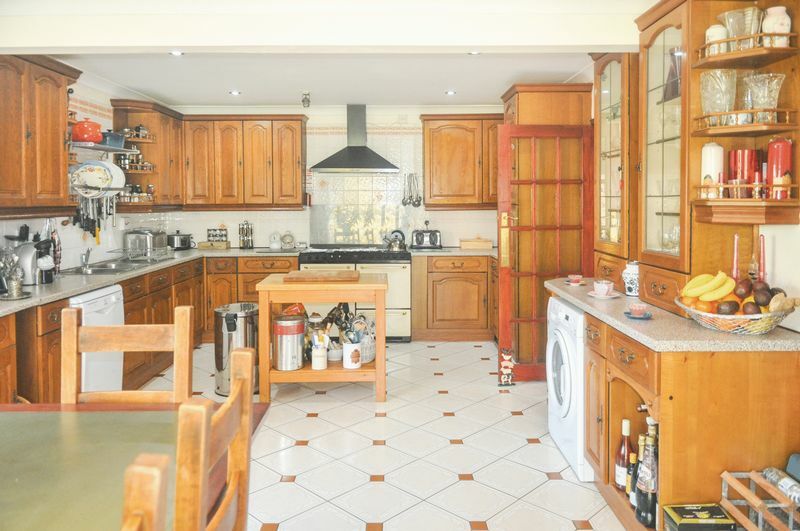 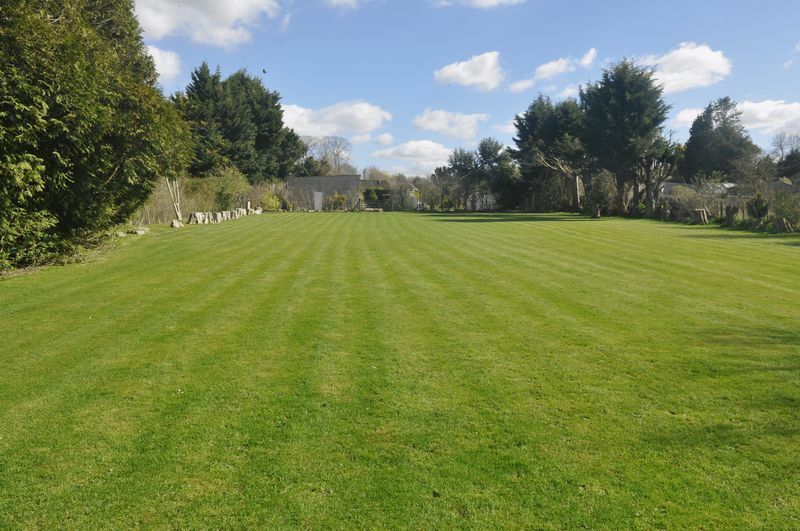 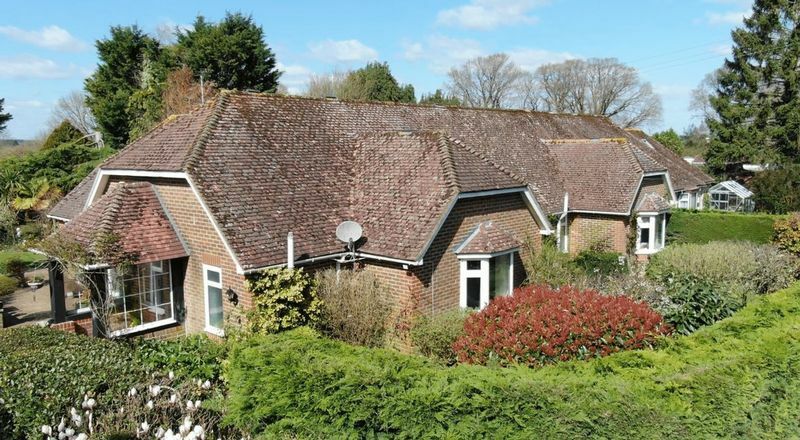 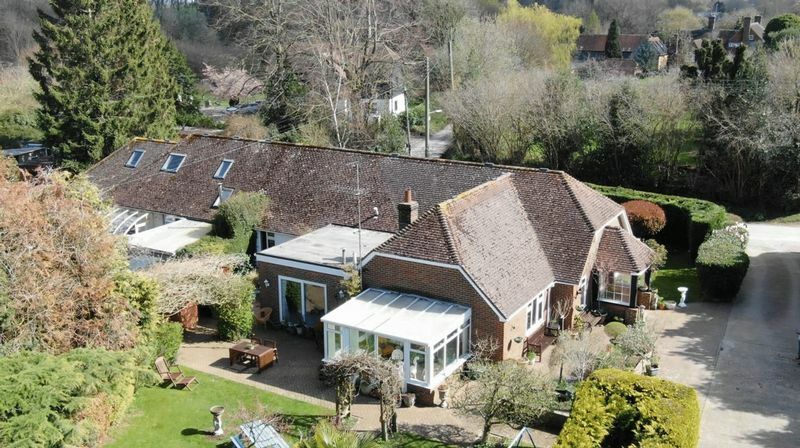 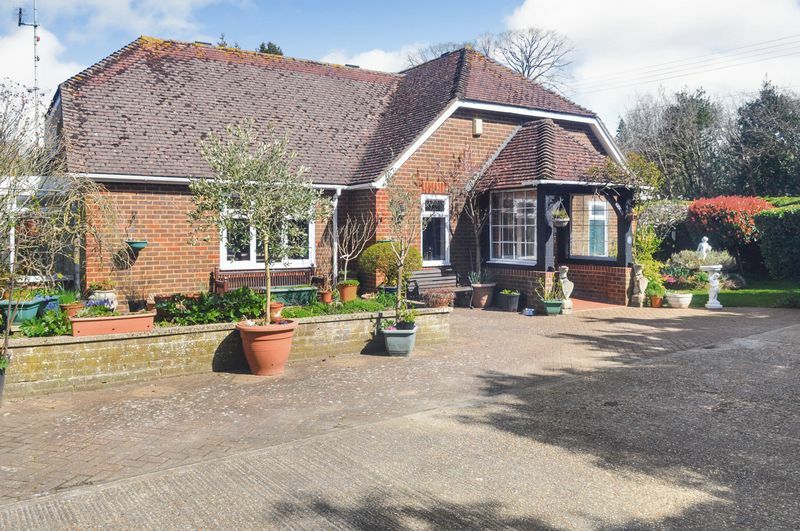 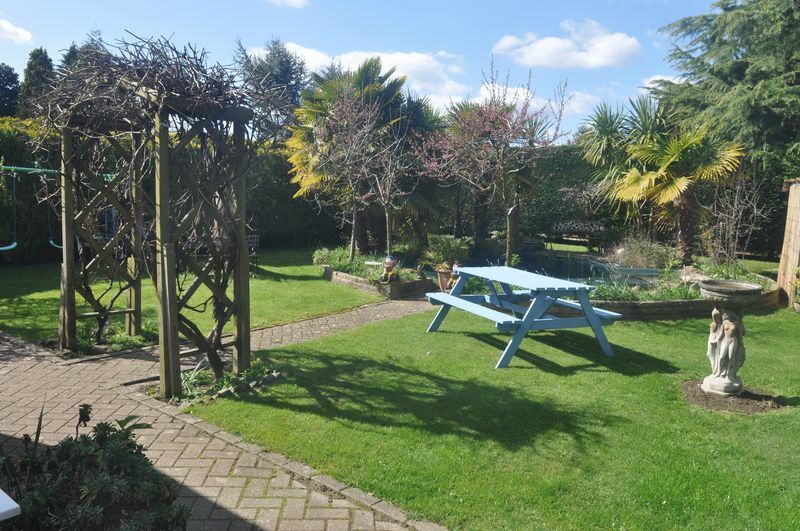 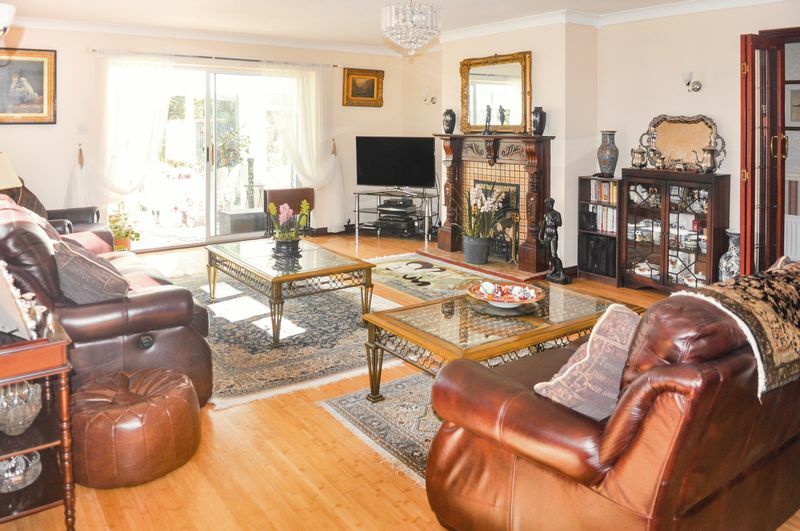 A generously sized 4 bedroom semi-detached bungalow set within a 1.2 acre plot which benefits from a 1 bedroom annex, beautiful, mature gardens and 2200 sq. 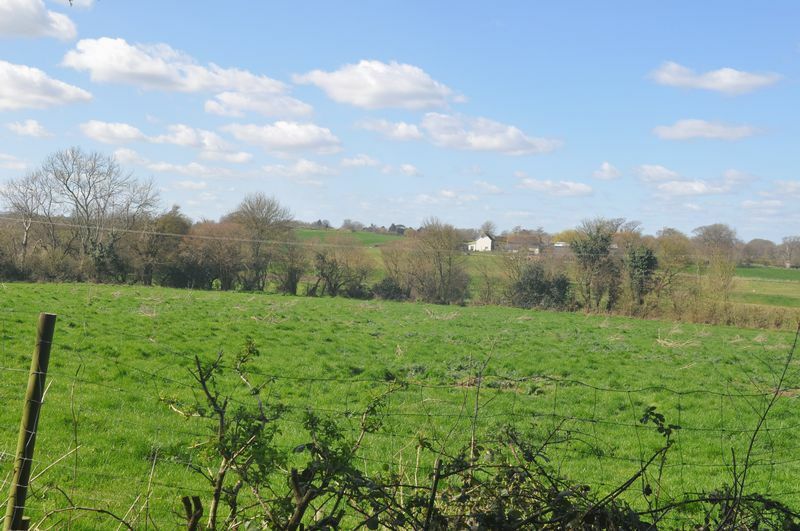 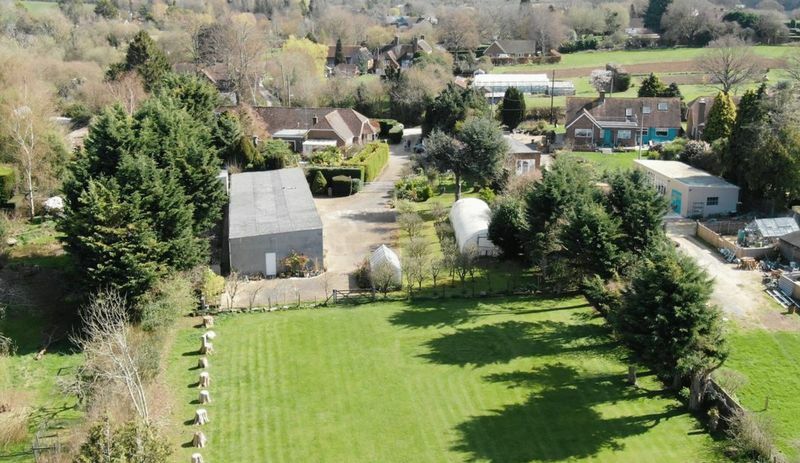 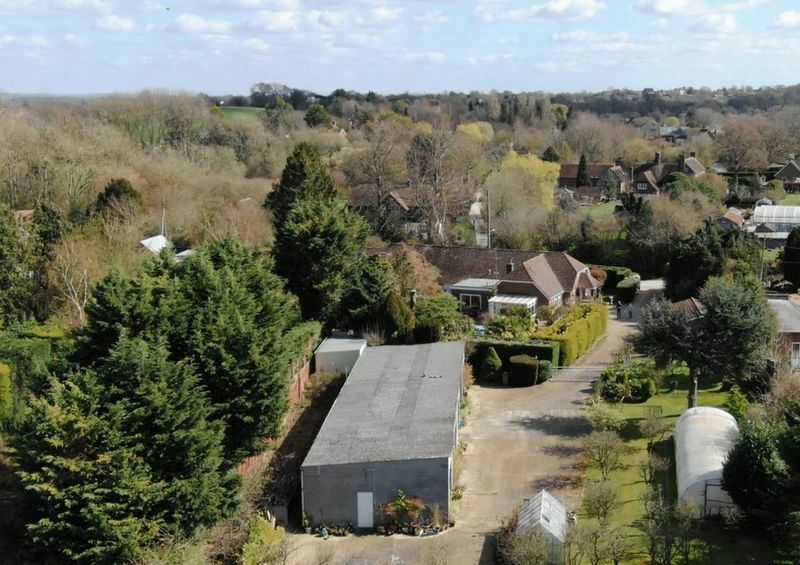 ft of outbuildings with development potential, subject to the necessary planning permissions. 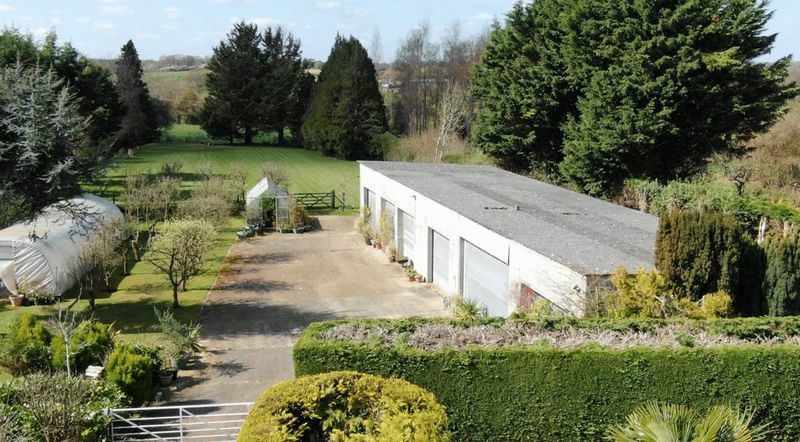 5 Former commercial garages (c. 2200 sq. 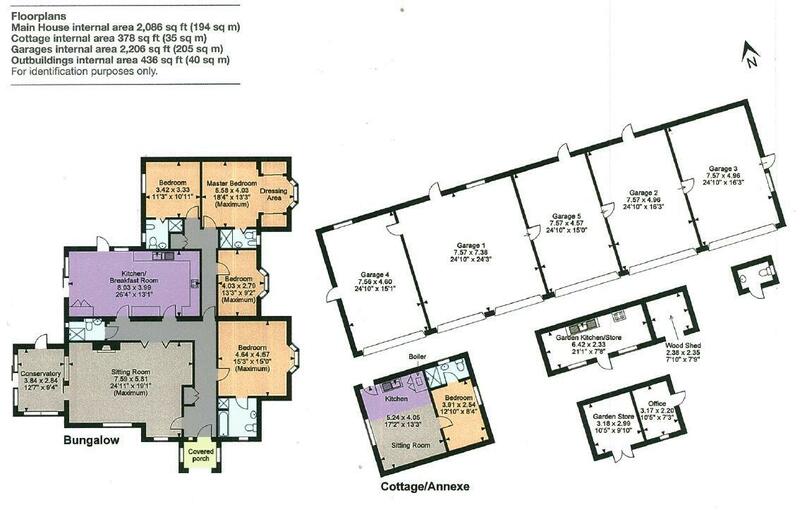 ft) which could offer an opportunity for development subject to the necessary planning permissions.